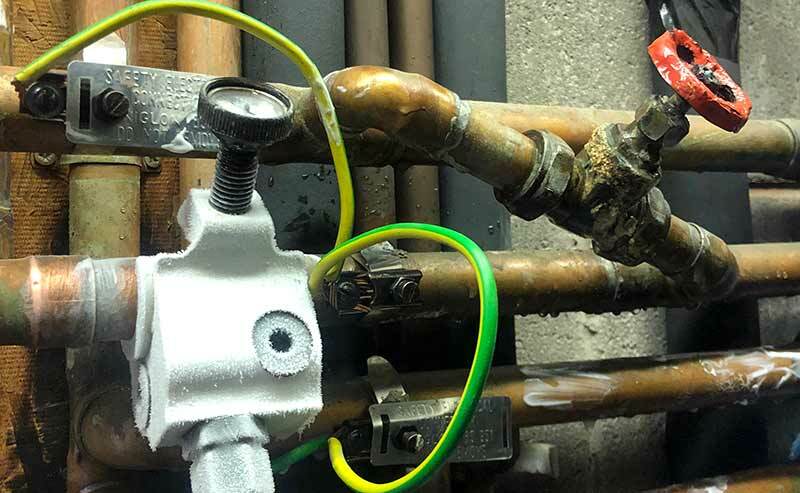 At Cross Gates Plumbing in Leeds we carry out general and emergency plumbing work, small plumbing jobs such as dripping taps and overflowing toilets, gas boiler repairs, unvented cylinders, blocked drains and toilets. 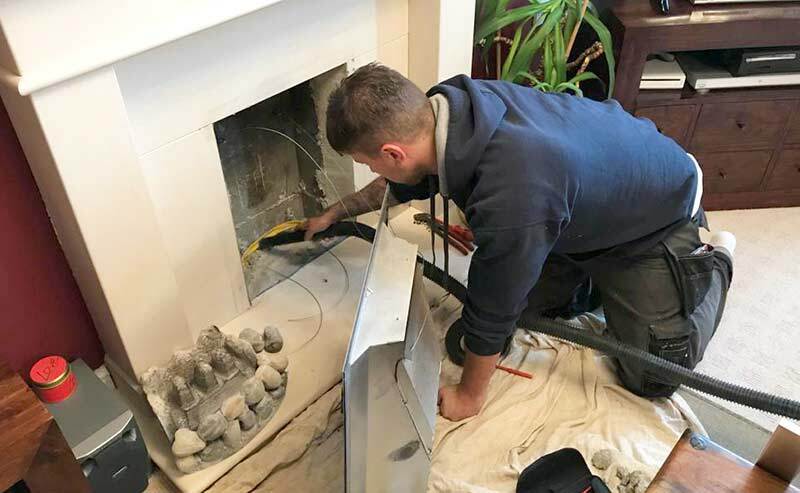 No job is too small and we offer a 24 hour emergency service. 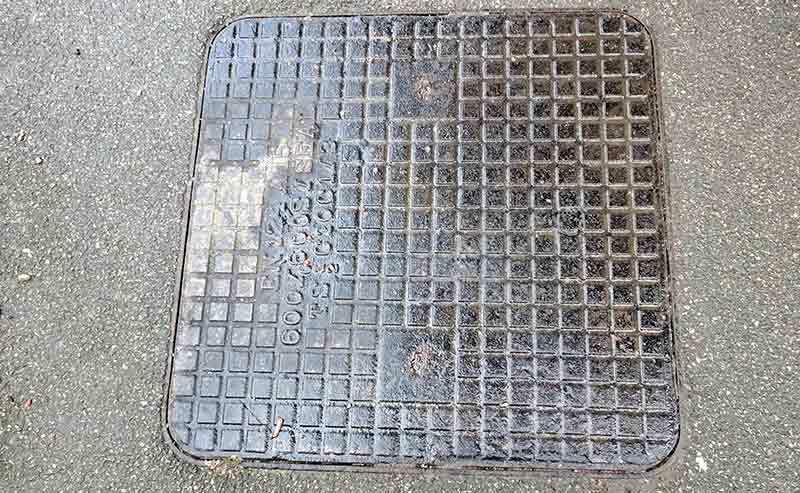 There are many plumbing companies you could choose from that cover Cross gates, so why choose us? All of our plumbers have various qualifications gained through the British Plumbing Employers Council training programme. 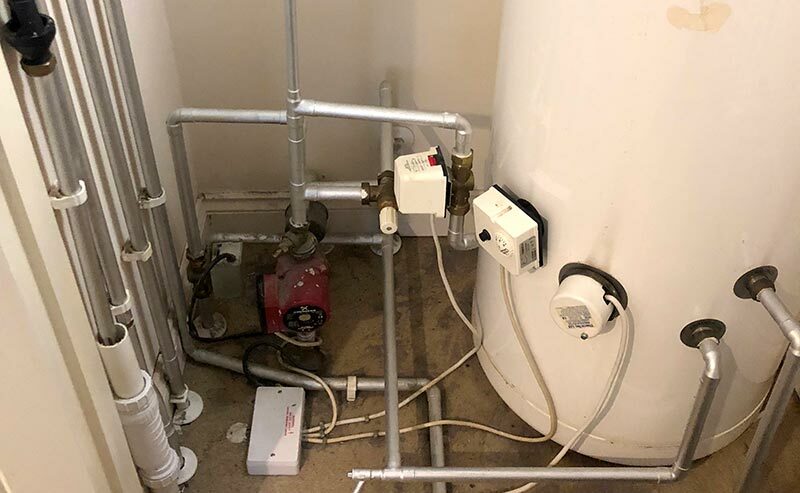 Any domestic or commercial gas work required shall be carried out by a local gas safe register engineer. 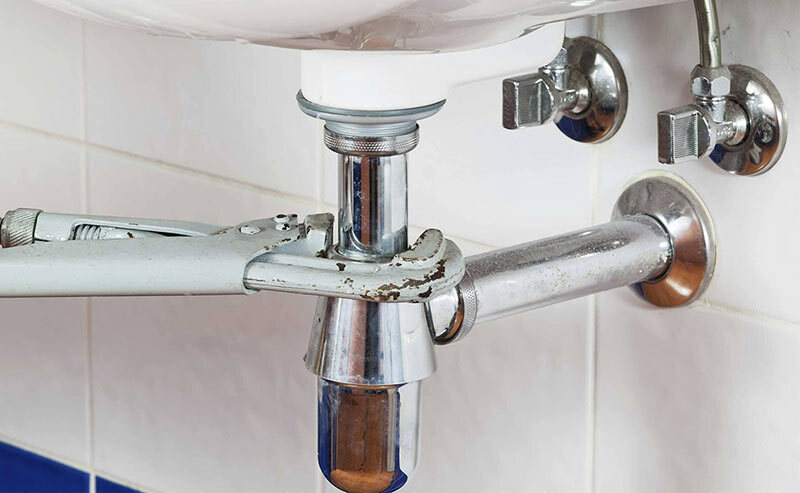 By hiring Cross Gates Plumbing you’re hiring tradesmen that are fully qualified, have the proper insurance in place and more than 25 years of experience in their profession.